Take an all-inclusive fishing trip to Ballard’s Resort on Minnesota’s Lake of the Woods: Sunday, July 21 to Thursday, July 25. Sunday July 21 — depart from Lincoln at 5:00 a.m., arrive to Ballard’s Resort at 4:00 p.m., check-in, group orientation, 5:00 p.m. complimentary welcome reception in the lounge, evening dinner, lodging first night. Monday July 22 — brkfst, guided walleye fishing (8:00 a.m. to 5:00 p.m.), lunch on the lake, evening dinner, lodging second night. Tuesday July 23 — brkfst, guided walleye fishing (8:00 a.m. to 5:00 p.m.), lunch on the lake, evening dinner, lodging third night. Wednesday July 24 — brkfst, guided walleye fishing (8:00 a.m. to 5:00 p.m.), lunch on the lake, evening dinner, lodging fourth night. Thursday July 25 — 6:00 a.m. brkfst, depart lodge at 7:00 a.m., mid-day lunch served on the return coach, arrive to Lincoln at 6:00 p.m. Lodging in cabins… Each unit is complete with living room, two single beds per bedroom, bathroom, TV, towels, bedding, & maid service. Based on availability and pricing, there are one, two, and three bedroom cabins for reservations. 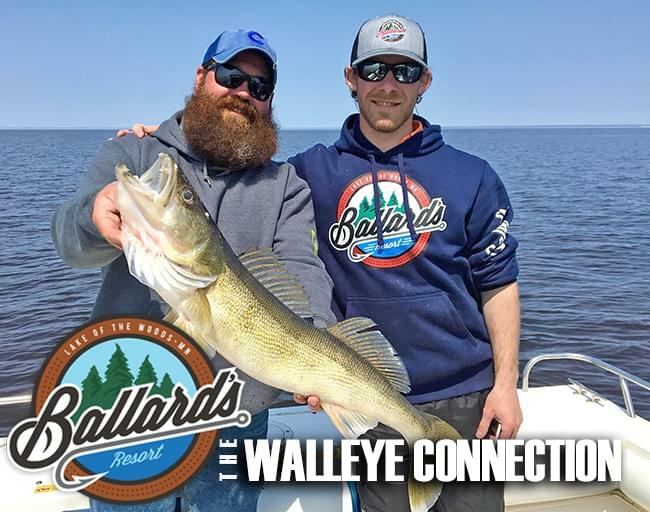 Guided walleye fishing… Our 27 ft. Sportcrafts, (guide boats), include angling equipment, bait, tackle, on-board restroom facilities, & fish processing. The boats accommodate up to six anglers, plus a Coast Guard licensed guide, & operate for a nine-hour day. American Plan meals… Breakfast every morning, sack or shore lunches daily, and dinner each evening. Beverages… Bring a small cooler to pack your own lunch & beverage for the ride up. We will also use the cooler to transport your fish on the way home. Other than at breakfast, you are responsible for your own beverage during lunches & dinners. The full-service bar offers a complete list of beers, liquors, and non-alcoholic beverages. The gift shop also offers the sale of similar beverages, along with snacks & souvenirs. MN fishing license required… You can purchase a 3-day MN non-resident angling license at Ballard’s Resort (cost is $37). Luxury motorcoach… Professional transportation is provided by WindStar Lines. www.gowindstar.com. Your vacation begins the second you climb aboard. This (56) passenger deluxe model includes VCR / DVD-video monitors, restroom facilities, & comfortable seating. Socialize with friends, bring along a movie, read a book, relax & share the adventures of group travel. 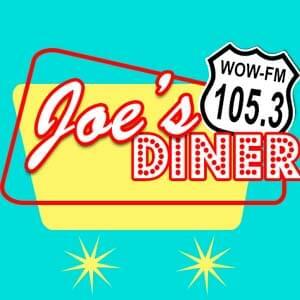 *After May 15, the regular rate of $1,000 person applies.